What makes the Monkey Music business a success? We work together in order to sustain our reputation as the UK’s premium pre-school music brand. 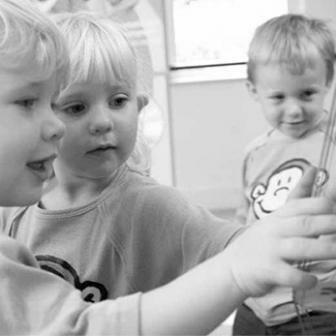 Franchisees offer a weekly timetable of age-specific classes which are pre-booked termly. Classes operate in different venues for a minimum of 36 weeks per year. A franchise operates in an exclusive franchise territory. 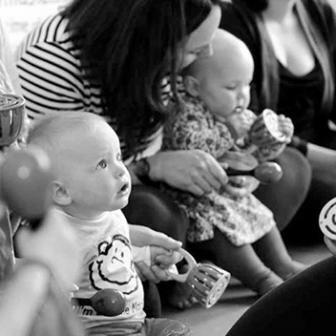 Teachers offer bespoke Nursery and Pre-school sessions using the Monkey Music percussion kit, props and tailored lesson plans. Unlike our regular classes, our holiday workshops may cater for mixed age groups of children and may be attended by children who do not come to regular classes, including older siblings and friends. 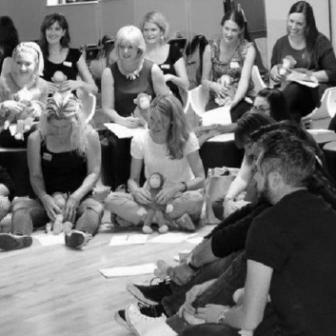 The franchise business model extends to supporting franchisees with the necessary legal documents to provide Monkey Music party entertainment at private celebrations. Separate guidance is given in the comprehensive Monkey Music operating Manual for event bookings made by organisations, such as councils and event organisers. 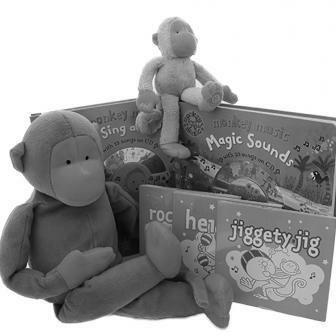 A range of top quality merchandise supports the Monkey Music classes and reflects our premium brand. Franchisees sell it to their customers for an associated marketing benefit and profit.